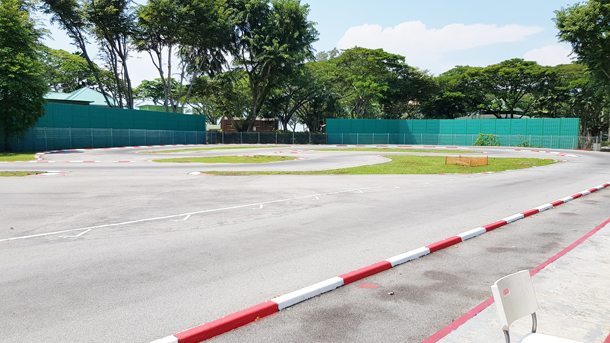 The 2018 Singapore ISTC National Championships was held at the large nitro PA East Coast track. Organized by RCMC and unlike a series race in previous years, this would be a single event to determine the 2018 ISTC national champion. Muchmore Rush 36X tires and Hudy tire addictive was controlled for the event. Usage of new and used tires also would be controlled being new sets on Q1, Q2 and Final A1, while the rest on used sets. 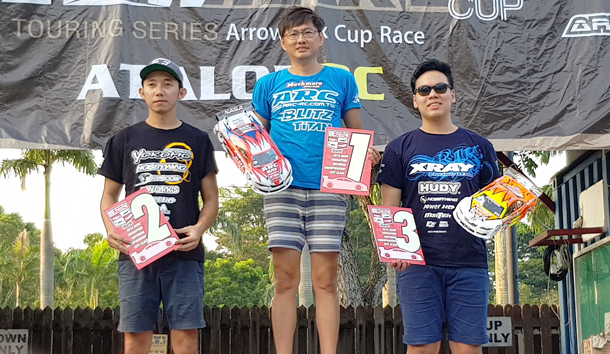 Entries to the event were not huge but attracted local top drivers including Yokomo's Nicholas Lee, Xray's Dominic Quek and ARC's P.Y.Tang. Lee was the pace setter in practise session during the week with everyone else working hard to close up the gap trying to improve at the technical section of the center chicane and the long straight plus sweeper close to round 80 meters. With scorching hot temperature during the mid-week, track temperature reaches 60degC and some concerns of the reliability of the tires arises due to the extreme long straight and somewhat abrasive asphalt condition. The organizer would decide on the race day to reduce the track layout, removing the large right sweeper section cutting the long straight and about 2 seconds per lap. Additional 15 minutes of practise session was given to the drivers before the qualifying rounds started. In the 3 qualifying rounds, Lee took Q1 and Q2 for the overall TQ. Quek would start in 2nd, Tang in 3rd with Eugene and Hasron completed top 5. Lee managed to get a clear lead in Final A1, with Tang promoting to 2nd after a mistake from Quek. Halfway through, Quek retook 2nd after a traction roll from Tang in the center chicane. Lee went on to take Final A1, with Quek and Tang in 2nd and 3rd respectively. A complete different outcome in Final A2 which Tang from 3rd would take the win ahead of Lee and Quek, which the latter two touched at turn 1 promoting Tang to 1st. With the national champion title wide open going into Final A3, another lucky break for Tang leading in lap 1 at the hairpin after the fast chicane, with Lee upside down and Quek waited, Tang capitalized and having a clear track ahead of him. 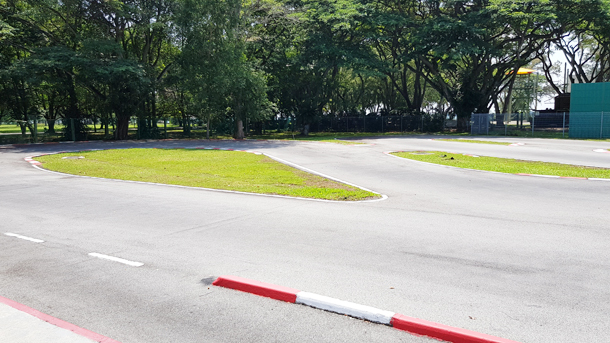 Tang's Muchmore-powered ARC R11 2019 would hold off a hot pursuit Lee, to win Final A3 and claim the 2018 Singapore ISTC National Champion. Lee finished 2nd overall and Quek in 3rd.